Finally, someone’s done it: Nintendo night, with the original and much loved 8-bit Nintendo Entertainment System (note to Millenials: this is the best-selling gaming console of all time). 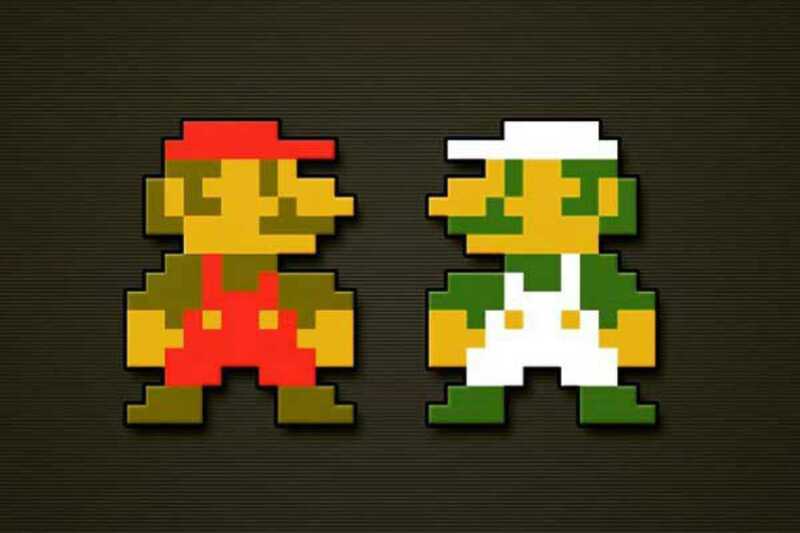 Stop by, have a beer and dust off your fine motor skills and memories with Super Mario Bros and other classics. Just don’t smash the controller on the floor like you did when you were a kid.